It is common for Apple to stop producing the previous version of a device when an upgrade is launched. The same happened with iPhone X, whose production was stopped following the launch of iPhone XS and the XS Max. According to a recent report, however, Apple has planned to resume the production of iPhone X, which was believed to be defunct. This comes in light of the fact that both iPhone XS and XS Max haven’t been able to perform well in the sales, due to weaker demand. The reason why Apple is turning to iPhone X is Samsung, though. Apparently, Samsung and Apple had signed a deal for purchasing OLED screens for Apple devices. 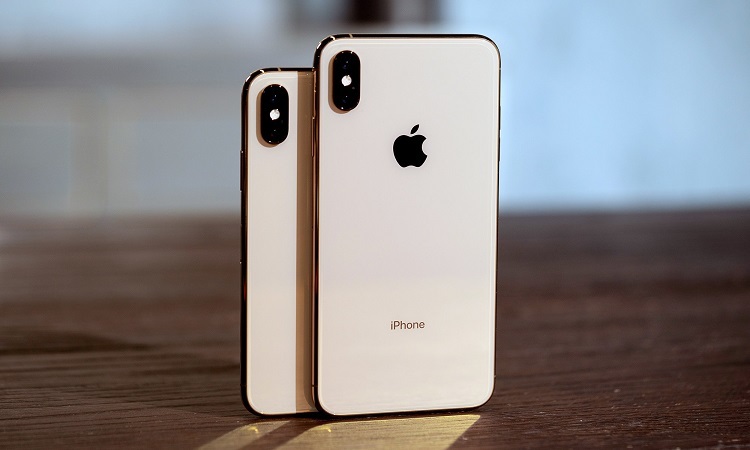 Now that the OLED-equipped XS and XS Max have not been able to increase the sales, Apple has found another way to make use of those OLED screens — by resuming the production of the good old iPhone X. It’s not new for Apple to resume production of previous devices even after launching new ones. Nevertheless, in the past, those decisions were due to the increasing demand for legacy devices. The case of iPhone X production is a bit different. All the three recently launched devices from Apple have been struggling in the market. iPhone XS and iPhone XS Max could not find the market demand they had expected in the past. Even the so-called affordable XR is finding a tough time in the market. Many people have, instead of going for the newer devices, decided to pick the last-year’s iPhone 8. iPhone 8 has now seen a price-slash and seems to be a better choice for those who have a shorter budget. Even other Apple devices such as the iPhone 5c also had the same fate, due to the increasing demand.